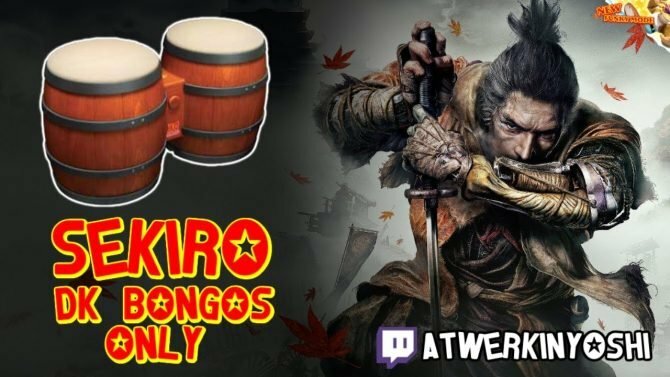 We still hope it's Demon's Souls. 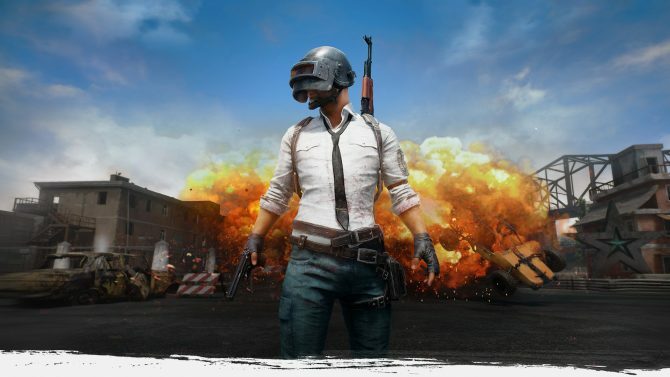 Developers at PUBG plan to release the team deathmatch-style War Mode to all players in the near future, though it's already being tested in beta. 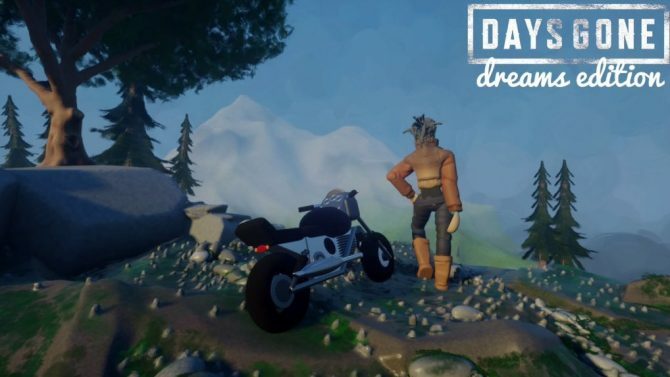 Following their recent success remaking the beloved classic Shadow of the Colossus, Bluepoint's president confirmed that their next project is yet another remake. 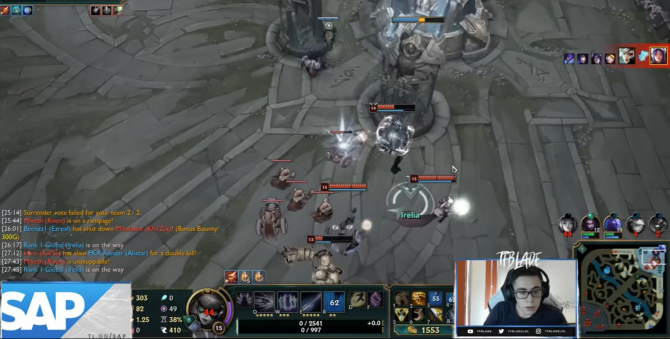 A livestream of Shadow of the Colossus revealed that a new sword can be found for players that obtain all 79 of the game's mysterious gold coins. 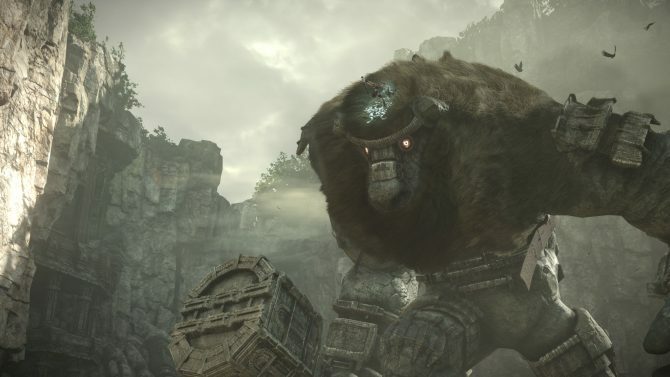 Shadow of the Colossus' PS4 high-definition remake has finally arrived, with a new launch trailer available now to commemorate the official release. 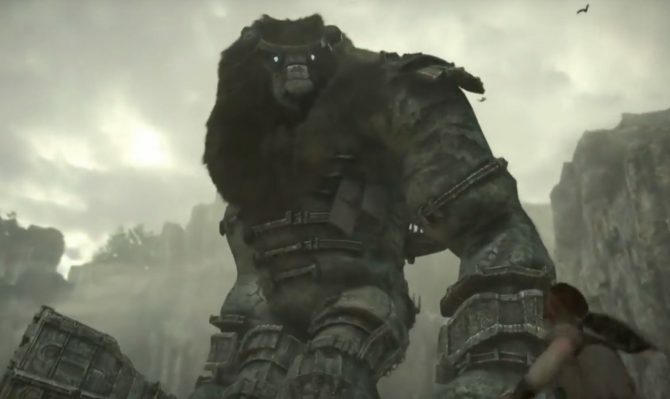 A new story trailer for Shadow of the Colossus on PS4 revisits some of the game's most iconic images with its stunning new visuals. 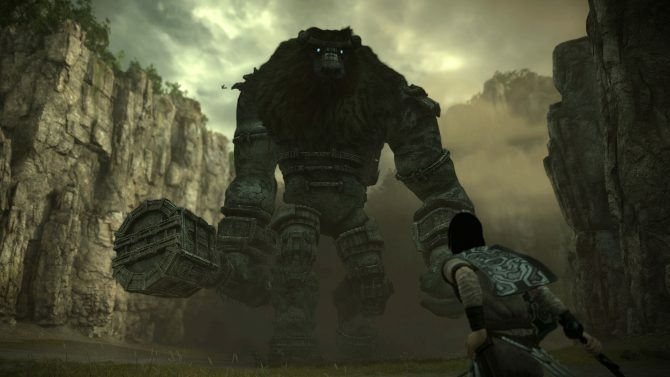 If you're curious about how Bluepoint Games remodeled the famed colossi for the Shadow of the Colossus remake, then you'll want to check out this new video. 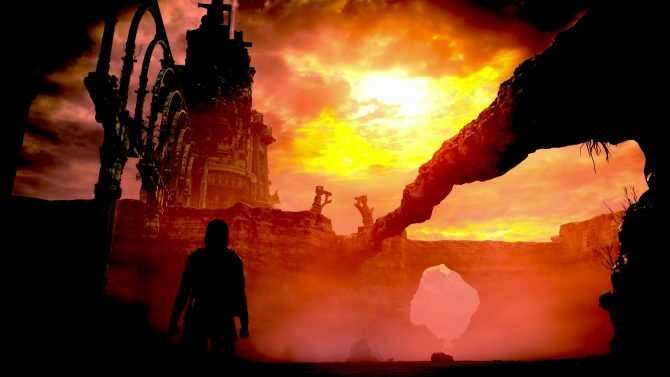 The PS4 remake of Shadow of the Colossus feels like an entirely new experience and boasts some of the most impressive visuals ever seen in a console game. 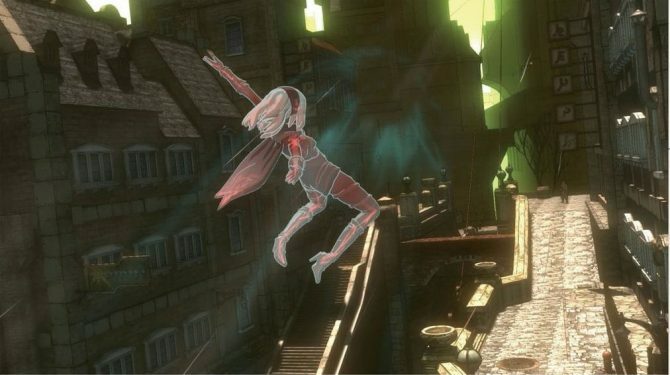 Sony Interactive Entertainment has unveiled the list of trophies for the forthcoming remake of Shadow of the Colossus, including what each trophy is worth. 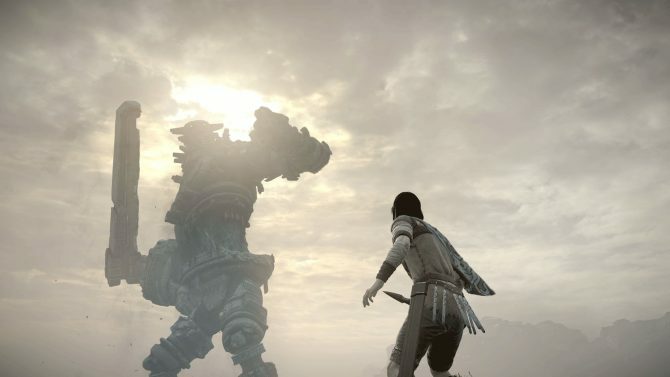 To celebrate the impending release of the Shadow of the Colossus remake, staff writer Taylor Lyles reminisces about the critically acclaimed title, thirteen years later. 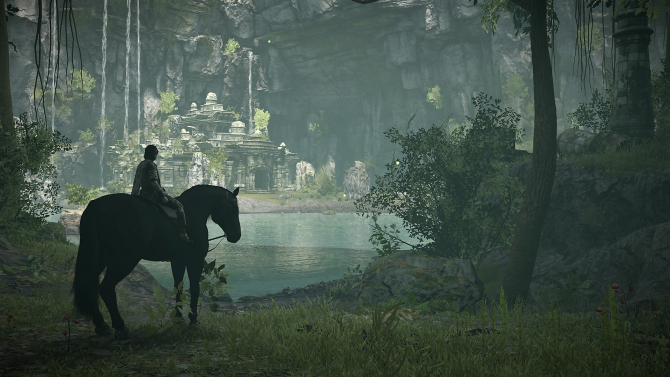 Get a quick glimpse of the PS4 version of Shadow of the Colossus running at a gorgeous 60 frames per second. 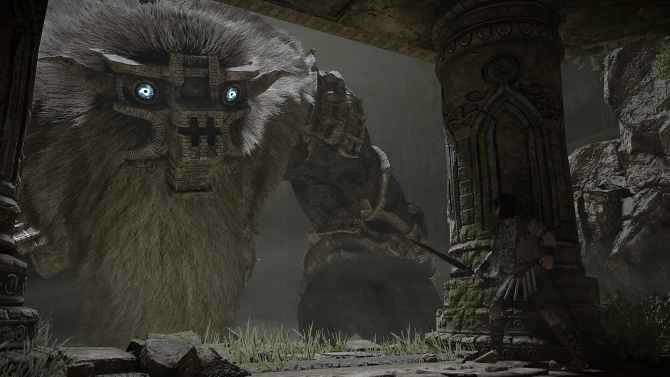 Shadow of the Colossus on PS4 will give players new freedom to capture their adventure with a new Photo Mode feature coming to the remake. 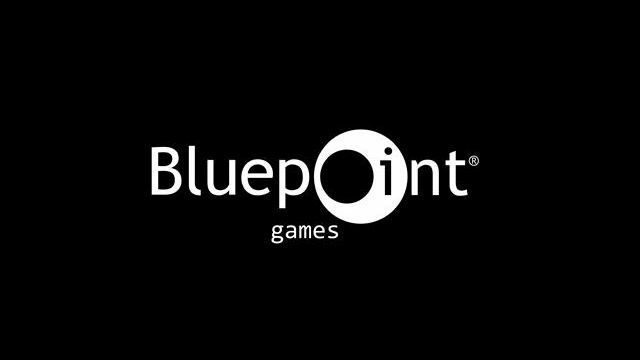 Ahead of the release of Shadow of the Colossus, members of Bluepoint Games look back at their beginnings and discuss how they became synonymous with the art of the remaster. 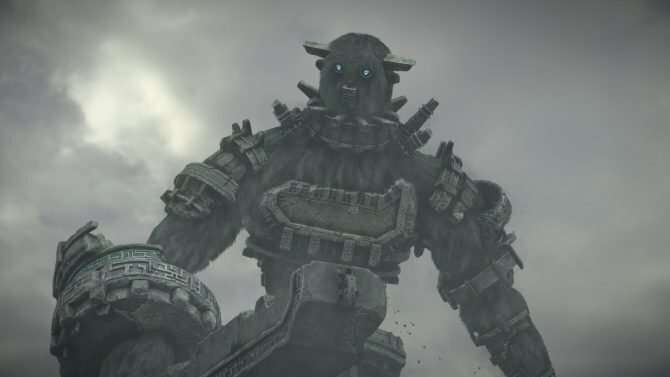 A new video from Sont shows the impressive intro of the Shadow of the Colossus PS4 remaster, alongside commentary from Bluepoint Games. 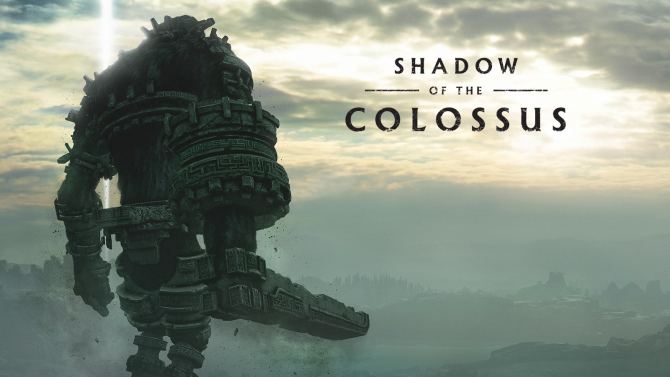 The upcoming PS4 remake of Shadow of the Colossus was highlighted during TGS 2017, with a new trailer showing the game's colossi in action. 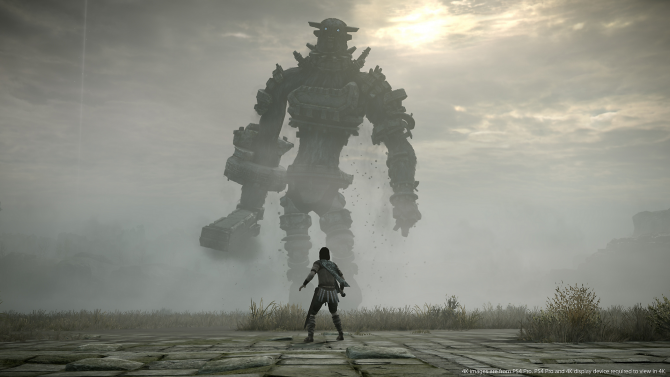 Fumito Ueda offered Sony a list of changes he thinks should be implemented into the upcoming PS4 remake of his game Shadow of the Colossus. 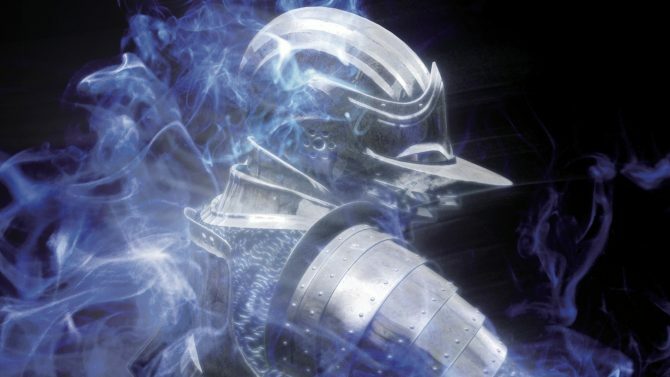 Sony's Worldwide Studios boss Shuhei Yoshida talks about remasters and Shadow of the Colossus. 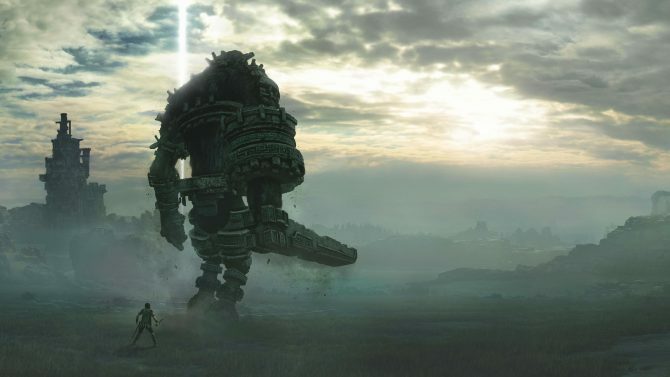 Shadow of the Colossus on PS4 will be a remake, not a simple remaster, according to Sony Worldwide Studios President Shuhei Yoshida. 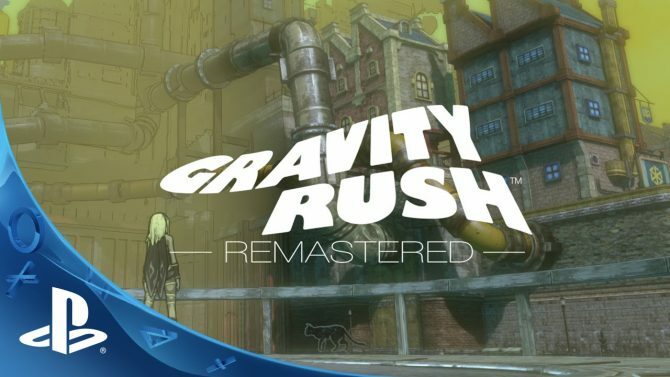 Gravity Rush Remastered is getting a physical release in North America.